City of Bogo: Home for Street Children. The Daughters of Charity of the Most Prescious Blood who arrived in Bogo last November 2009 is building the Beato Tommaso Maria Fusco Hope House in Marangog, Bogo City, Cebu, Philippines. The Hope House will be the new home of the street children of Northern Cebu, they will nurtured, loved, educated and brought to God. As of now, the sisters are just using the house of Dr. Glemar Rodriguez Zosa located at P. Rodriguez St., Cogon, Bogo City, Cebu across the Bogo Central School I. Dr. Zosa lent it for free. The proposed Hope House building is located at Marangog, Bogo City, Cebu which can house about 80 children or more if finished. The construction has already begun but still a long way to go. Sister Jesa Jumao-as who heads the Hope House is appealing for financial support from anyone who are kind enough to share their blessings. 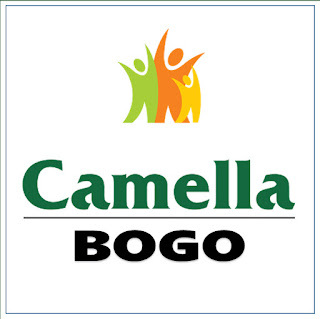 Cityhood Case - Bogo and 15 others - a good sign.